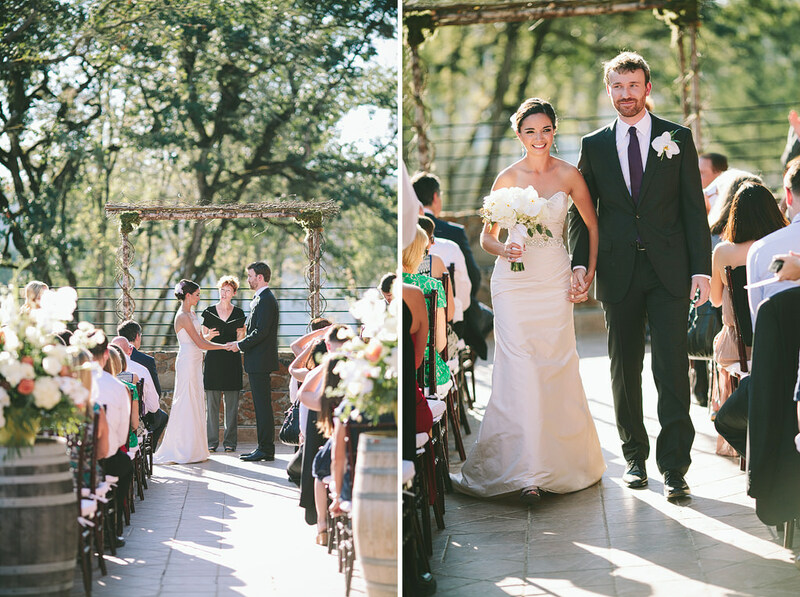 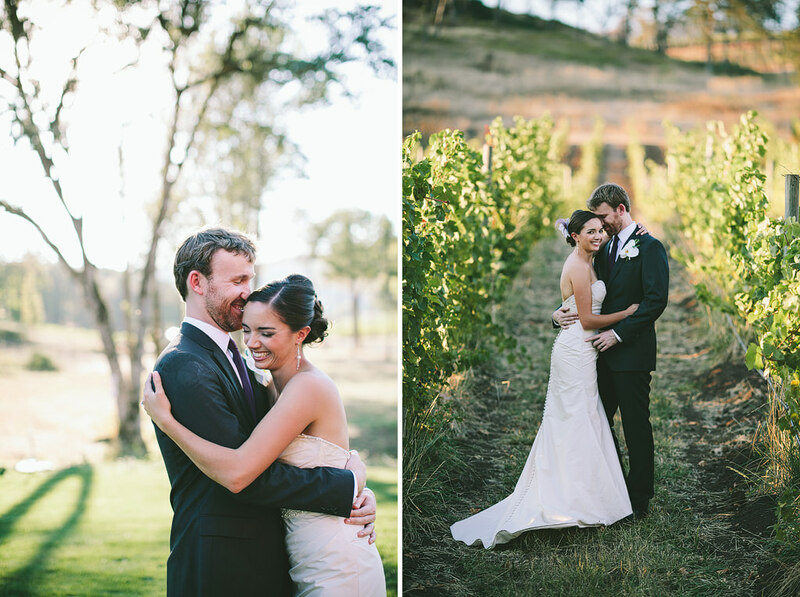 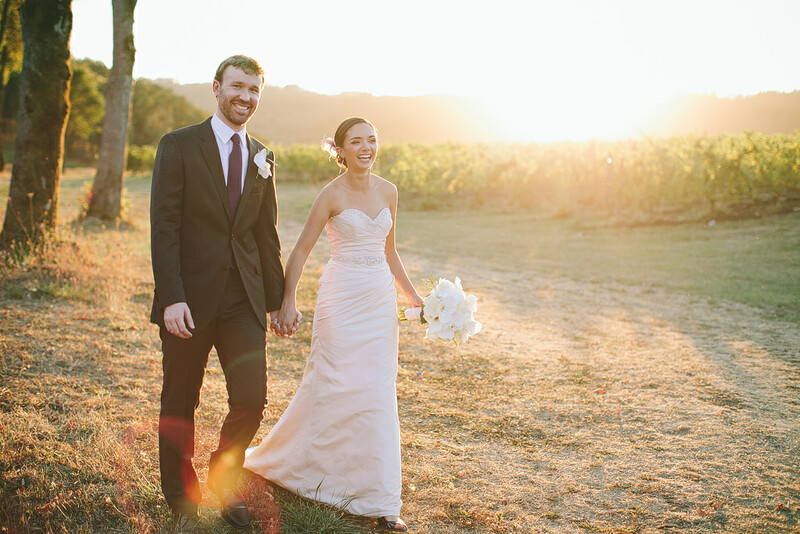 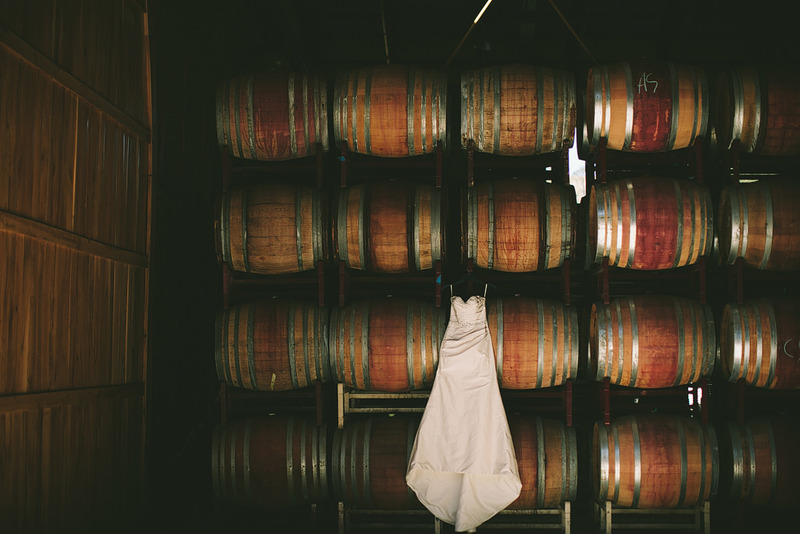 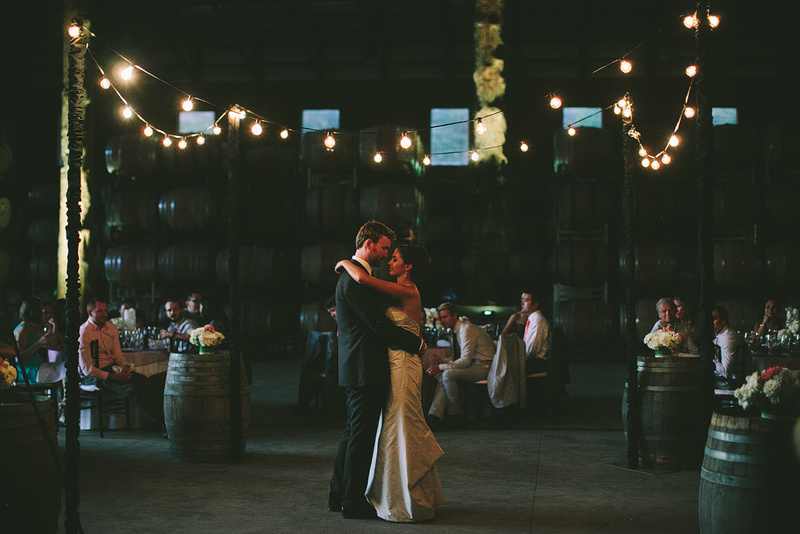 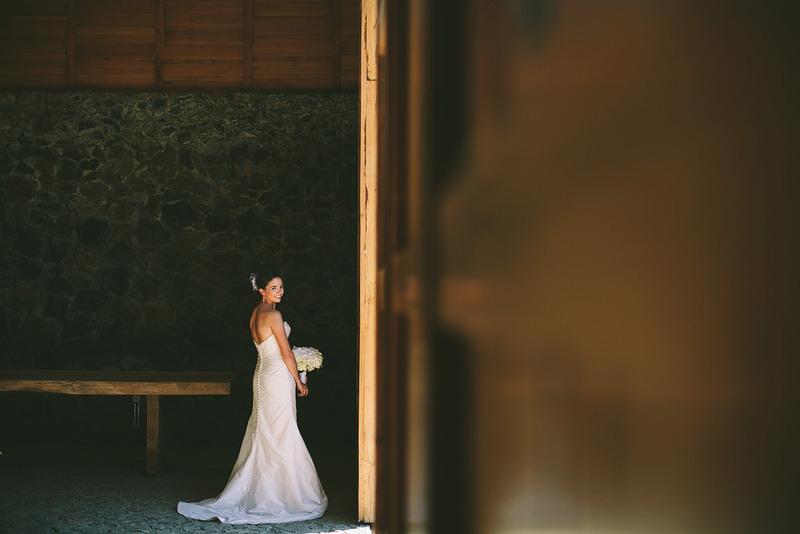 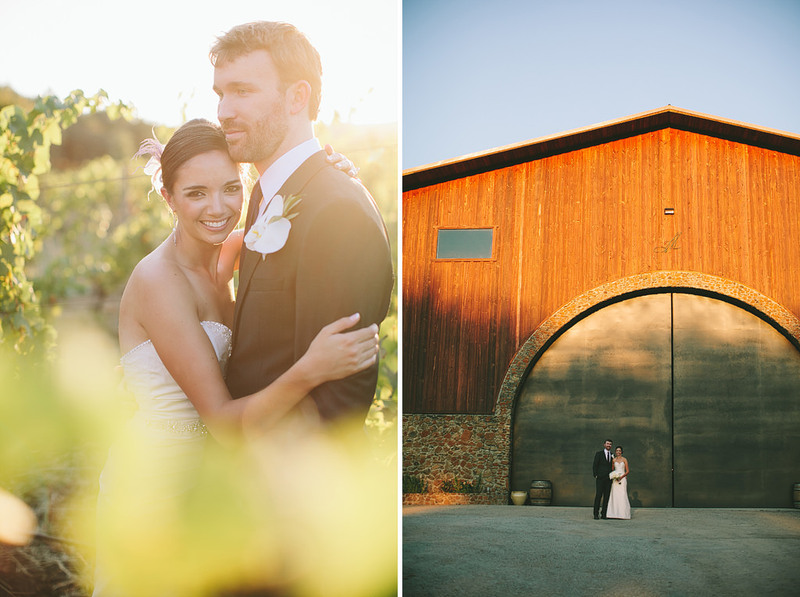 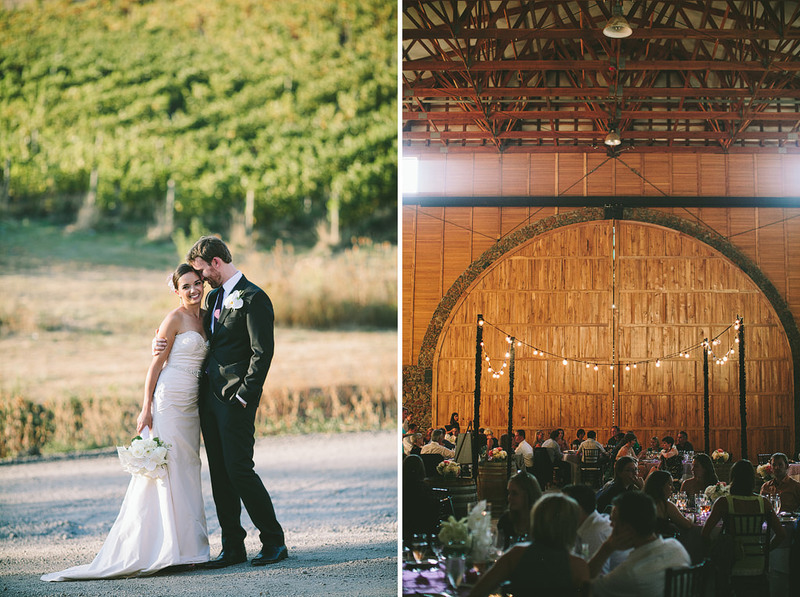 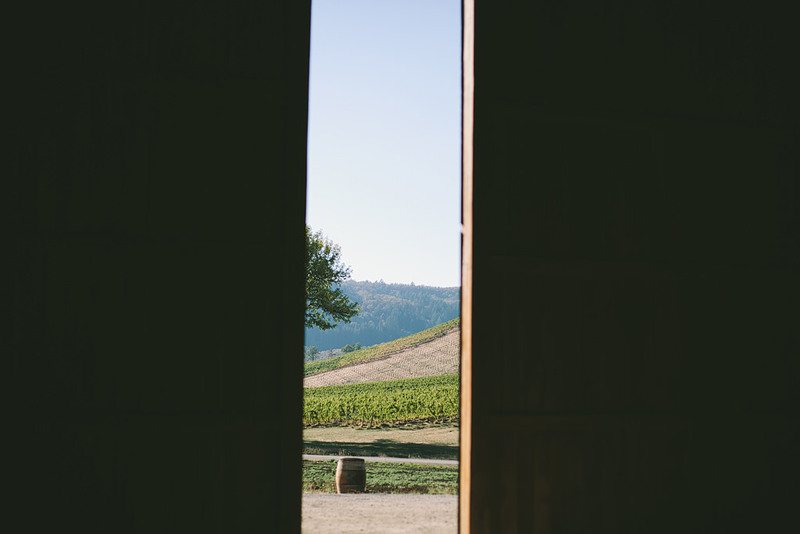 Lindsey and Cameron married at the gorgeous Maysara Winery! 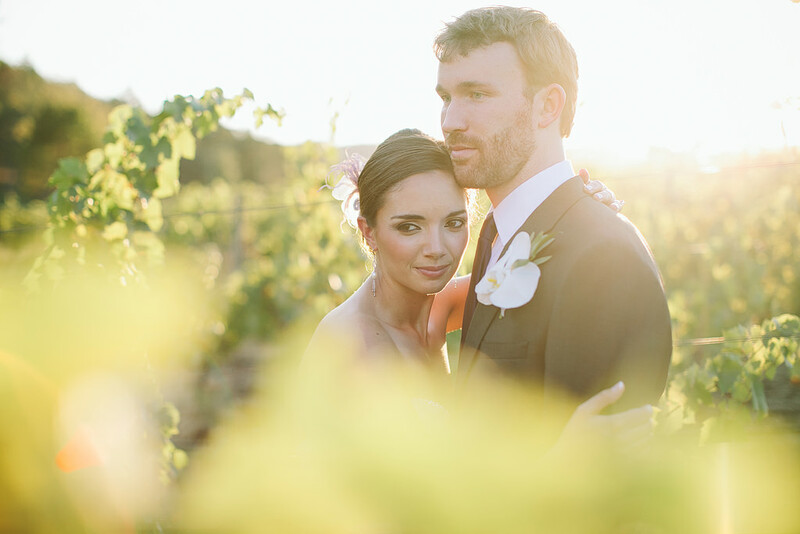 Here’s a little sneak peek of the two of them on their wedding day! 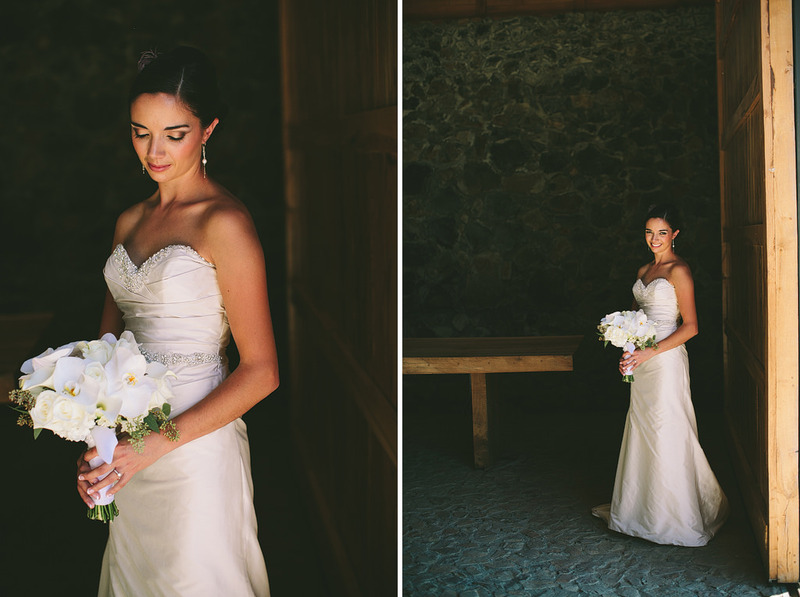 More soon from this beautiful wedding! 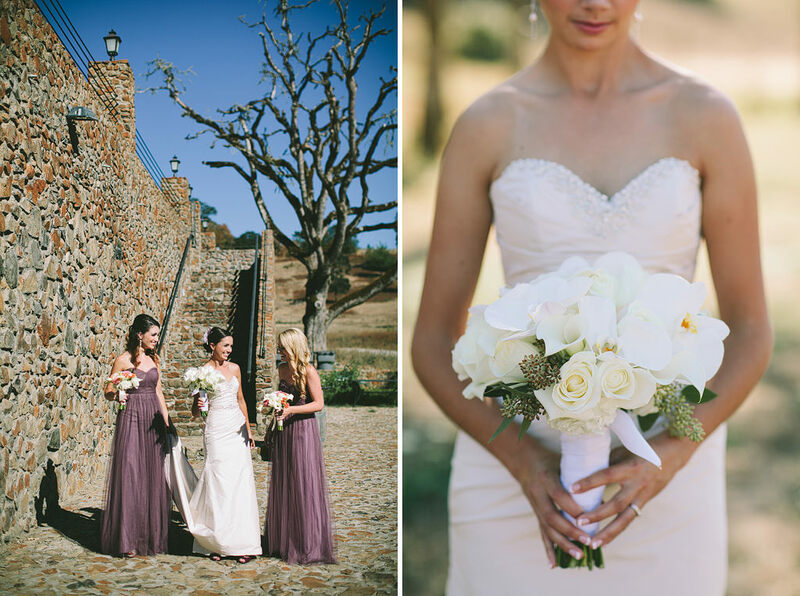 Champagne Wedding Coordination did a wonderful job coordinating this beautiful day!